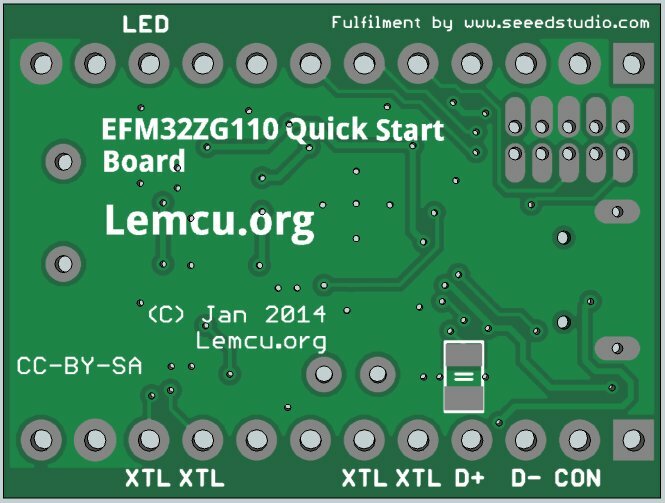 A purely software based USB peripheral for ARM Cortex M0+ devices. 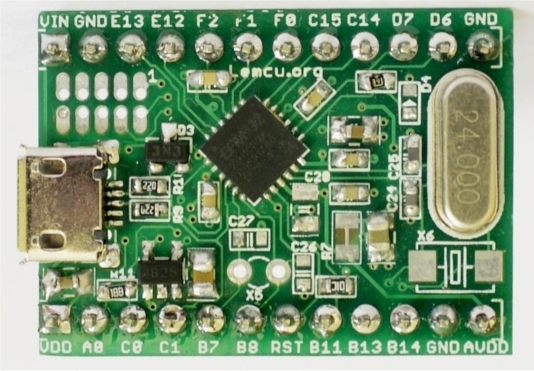 This software enables Cortex M0+ devices to act as Low speed USB device. It includes a lightweight USB & HID Stack and easily be optimized to consume only 4KB of flash. You will find Open source hardware and software project here.